The city of DeKalb with 44,000 residents is home to Northern Illinois University, a major Midwestern research University with the enrollment of over 25,000 graduate and undergraduate students and three thousand faculty and support staff. The trading region of DeKalb, Sycamore and Cortland has 53,000 residents, the total population of DeKalb County is 104,000. The average Household Income is $45,410. 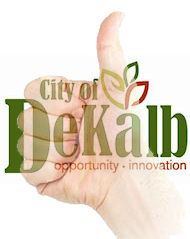 DeKalb also benefits from a solid economy, which is less vulnerable to sudden economic swings. 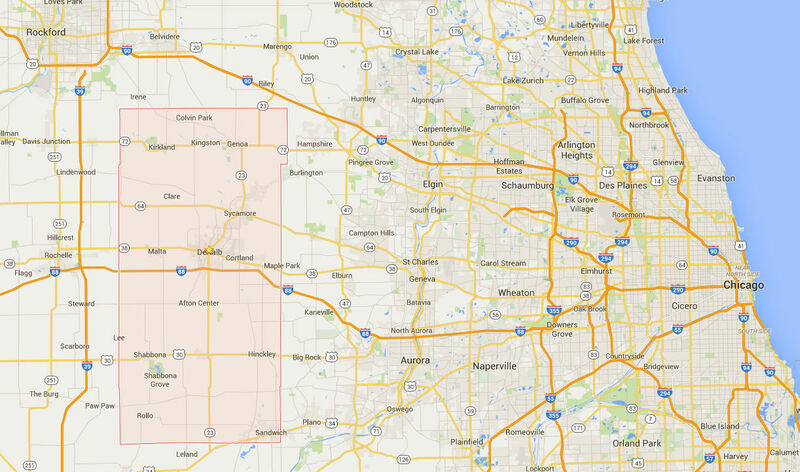 In DeKalb, you are only a little more that an hour away from Chicago and O’Hare International Airport. As the western anchor of the I-88 high tech corridor, DeKalb is just a short drive to the high growth cities of Aurora and Naperville, Illinois. Demand exists for new, progressive retailers offering high quality, style sensitive merchandise. The Junction Center offers the opportunity to meet this demand with a diverse tenant mix and a commitment to quality retailing.